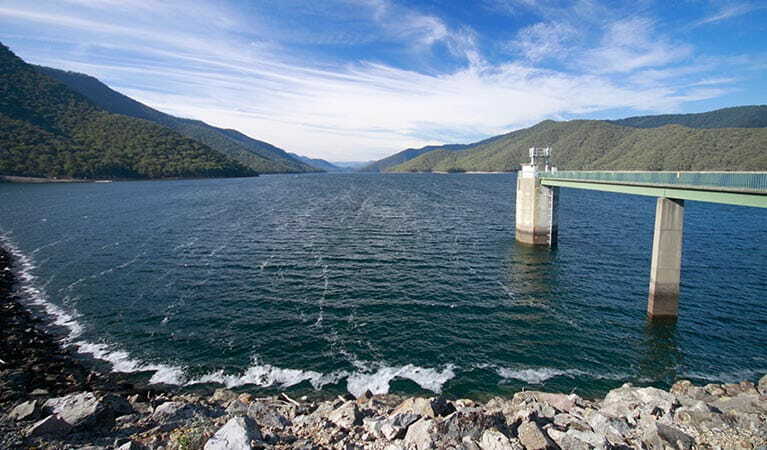 Snowy Mountains Highway is a scenic driving route between Tumut and Adaminaby, taking in caves, campgrounds, ski fields, trails for hiking, biking and horse riding in northern Kosciuszko National Park. Fuel is available at Cooma, Adaminaby and Tumut, please make sure you’ve got enough in the tank before entering the park. 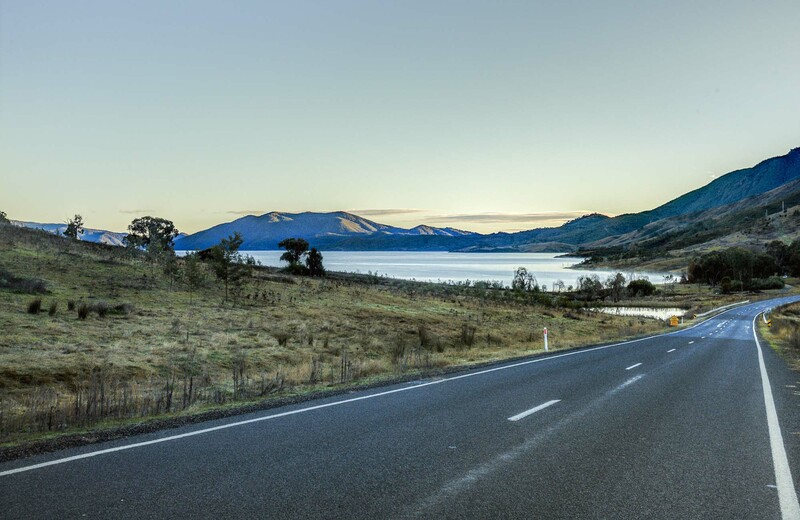 Snowy Mountains Highway is not only a gorgeous scenic driving route through Australia's high country, but also the access road into northern Kosciuszko National Park and the many activities this region of NSW offers. So load up your vehicle with family or friends and take a road trip to the south of the state. 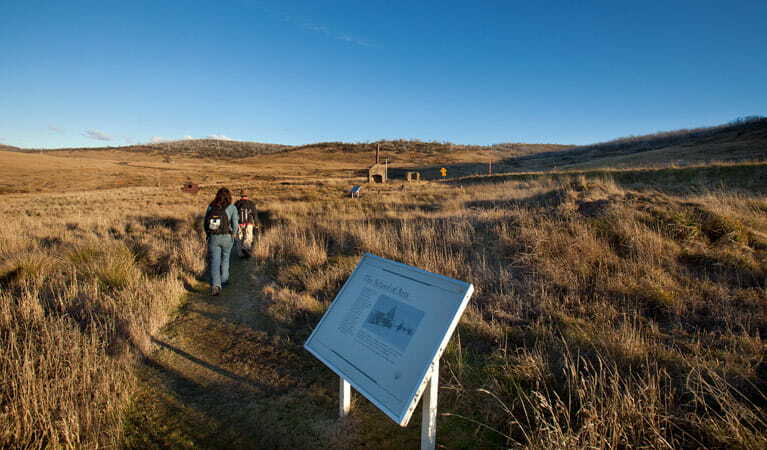 Bring your walking shoes and enjoy short historic walks, such as Kiandra heritage track, or longer strolls to scenic lookouts, such as Landers Falls lookout. 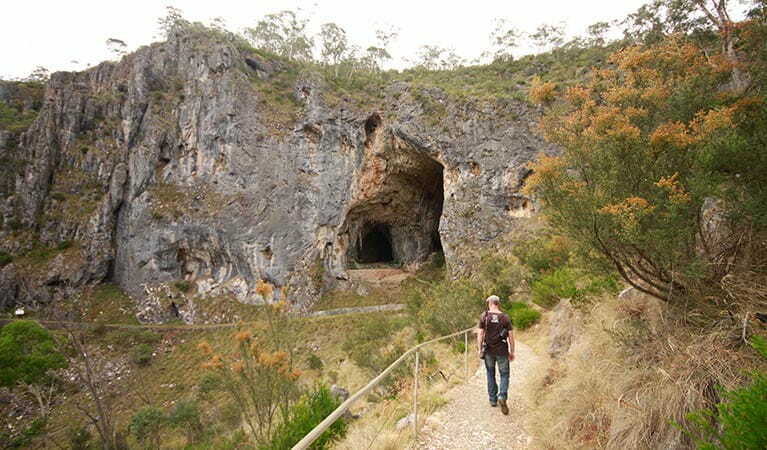 Guided or self-guided tours of Yarrangobilly Caves can be followed by a swim in a nearby thermal pool; there’s nothing quite like soaking in 27-degree water when there’s snow on the ground. In summer, more trails for hiking, mountain biking and horse riding can be reached from Tantangara Road. 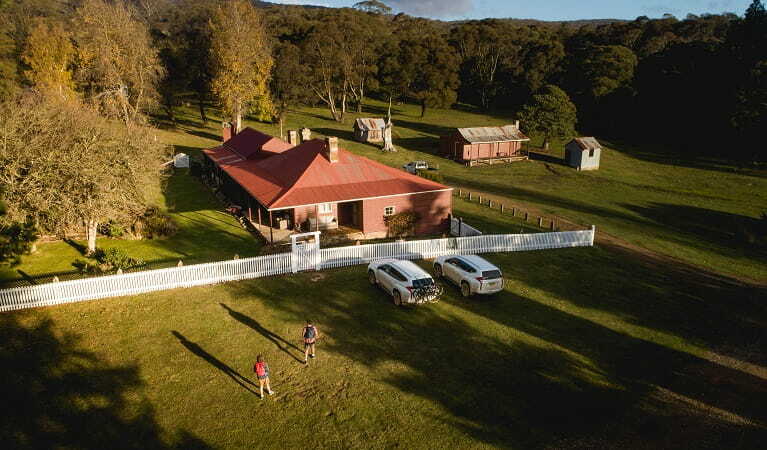 Enjoy heritage accommodation at nearby Currango Homestead, or there are various wheelchair-friendly places to camp and enjoy a barbecue, such as Blue Waterholes campground. Over winter, join the frosty fun at Selwyn Snowfields. The Selwyn area is open all year, but some roads and trails may close due to weather conditions or park management issues. 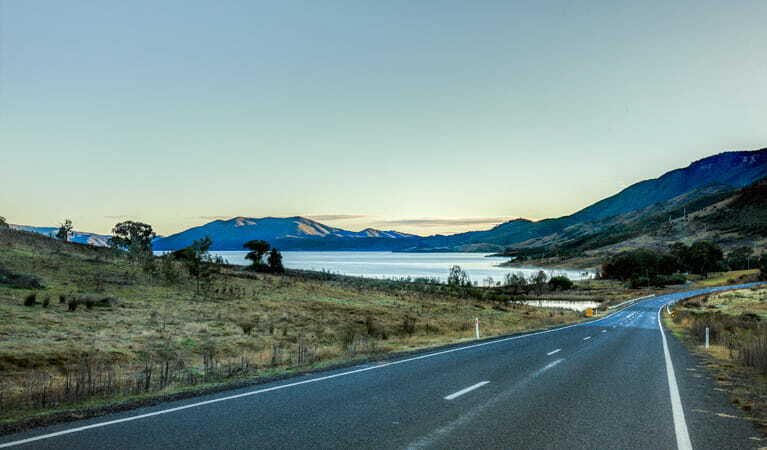 Kings Cross Road and the Khancoban-Cabramurra Road are closed in winter (June to October long weekends). Some campgrounds in this area close in winter. 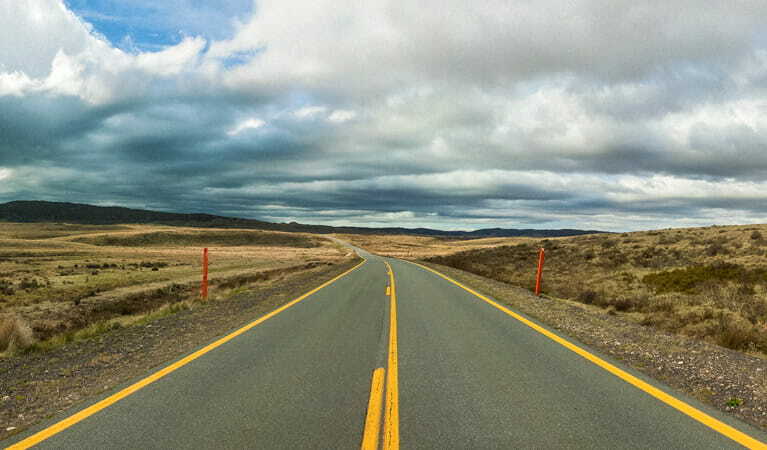 June to October long weekends: $29 per vehicle per day (24hrs from purchase); motorcycles $12; bus passengers $11.45 per adult, $3.60 per child per day (24hrs).